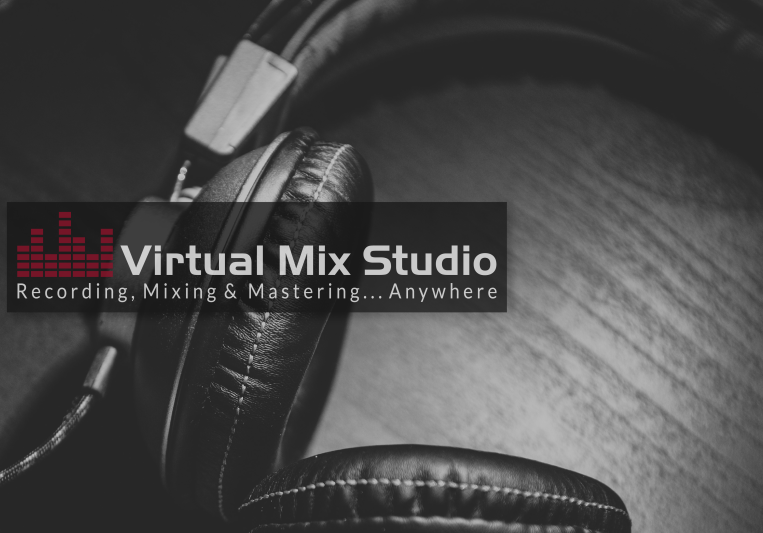 VMS are able to offer unmatched prices on recording, mixing and mastering and unlike other studios includes all editing, timing and tuning as part of the price. VMS also provide mobile recording capabilities not only for your band or for singer/songwriters but also for orchestras, theatres and other events. VMS are also experts at podcast production, voice over recordings and audio lecture production. In addition, VMS are able to provide teaching services for those of you who want to learn how to record yourself at home and in particular how to navigate the world of Digital Audio Workstations. No work is too small, everyone deserves the highest quality and the most affordable prices. A: Both! There is a part to play for both these mediums. There is no denying that Analog has a different sound to Digital but these days that difference is becoming smaller and smaller provided you know what plugins to use, why and when. Using the right analog gear, particular upfront in the recording phase is important, that's what really puts that kind of vibe on. Digital gives ultimately flexibility and affordability - sometimes too much flexibility! A: I am someone who listens. I will ensure that I understand your vision for the song and translate that to the mix or master. I will commnicate with you in a clear, detailed and timely fashion and will keep you regularly updated on progress. In addition, I will only agree and commit to a deadline with you if I know I can meet or beat it. A: I do this job for the love of music and my belief that musicians across the globe deserve to have their music sounding exactly how they want and should have it to sound but at a cost which is in budget. A: What would success look like to you for our project? What songs/artist do you particularly love the sound and feel of that are in a similar genre to your music? When would be your ideal completion date? A: Ensure that you trust the audio engineer that you are working with. There are a couple of core things that I consciously ensure that I do everyday to ensure that my customers are treated exactly how I know I would like to be treated. Communication - there is nothing worse than lack of, incorrect, misleading or ambiguous communication from your engineer. Quick and very clear replied are crucial. Understanding - you must feel confident that the engineer understands what your needs are and what your vision is of the final product. While you r are hiring an engineer to bring their experience and talent to the table, ultimately, it is your song and it is the engineer's job to translate that into the mix. A: I'm not a gear head to be honest as it just isn't needed these days with some high quality yet affordable gear being produced. That said, I couldn't live without by Rode NT1, Behritone Cube, '79 Stingray, my lava lamp and BAE G10! A: I have been engineering for around 15 years but taking it on professionally since Jan 2016. My musical career has spanned from playing piano to bass playing in a successful cover band across UK for around 13 years along with an originals band who had some small success playing for the Orange Unsigned Tv show and some radio play across UK. On the business side I have worked as a Program Manager for the largest online retailer for around 12 years previously. A: High energy yet thoughtful. I like my mixes to exert high energy throughout yet retain all the subtlety when need to ensure that you take the listener through that journey. A: Spend as much time as possible on the arrangement of your song and ensure that the sounds you choose are deliberate and intended moves. Well thought out arrangements can turn a song from ok to stunning. Understand why the instrument is playing at that particular point and enhance it. The sounds you choose are also crucial. Be intentional with those choices and know what it brings. Chose sounds which for the most part fill the soundscape. A: Feeling. Too often do I hear mixes which don't take the listener on a journey and a set it a forget it approach. Having a background in classical music when I much younger and having played in bands for 15 years has helped me develop a deep sense of how songs should develop both musically and with production. From a mixing standpoint, it is so important to ensure that the arrangement is perfect and that all instruments have individual attention in the mix and volume rides are done across the board to add that feeling and emotion to the track. A: This varies from project to project but a typical mixing mindset here is 2 fold - Understand the clients needs, likes and dislikes whether that is listening to the rough mix or to commercial tracks they love the sound of; Go with my gut instinct. You only get one shot at your gut instinct on a track and that's as soon as you raise the faders and start balancing levels - absolutely crucial! A: I set my studio up from home to reduce overheads and pass the savings onto clients. I'm a huge fan of PreSonus and the approach of that company so use a few pieces of their gear including Studio One. I also use BAE Audio, Focusrite ,Shure, Sennheiser, Rode and NS10s to name a few. A: A typical day includes mixing and mastering for clients virtually from all genres with a particular focus on Rock, Pop, Country, Indie & Singer/Songwriter. I include a full package as opposed to having optional extras. Vocal Tuning, Drum timing/editing and all other editing is included as standard. I also work on podcast productions for clients who are looking for someone to bring their podcasts to the next level to enhance their profile. The Love Is In Your Eyes by Jerry S.W.